Home > Black Cat Hill Books > Narratives of Therapists' Lives. Adelaide, South Australia, Australia Dulwich Centre Publications, 1997. Paperback First Edition Thus (1997), unstated. Fine in Wraps: flawless. The binding is square and secure; the text is clean. Free of creases to the covers. Free of creased or dog-eared pages in the text. Free of any underlining, hi-lighting or marginalia or marks in the text. Free of ownership names, dates, addresses, notations, inscriptions, stamps, or labels. A handsome, like-new copy, structurally sound and tightly bound, showing no flaws. Virtually 'As New'. NOT a Remainder, Book-Club, or Ex-Library. 8vo. (8.25 x 5.9 x 0.5 inches). xi, 242 pages. Language: English. Weight: 12.1 ounces. 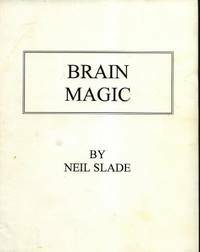 First Edition Thus (1997), unstated. Academic Press Paperback. Today it is commonplace to hear therapists speak of experiences of demoralisation, burden, fatigue and despair. This book proposes that this is significantly an outcome of how therapy is conceived of and practised, and draws out alternative conceptions and practices of therapy, supervision and training that provide a powerful antidote to despair. Readers will be provided with options for taking narrative practices unto their own lives  options that will reinvigorate and renew. Title: Narratives of Therapists' Lives. 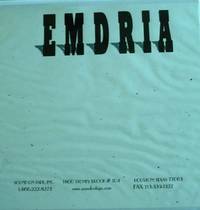 Edition: First Edition Thus (1997), unstated. 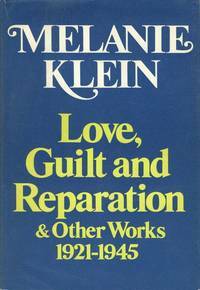 Love, Guilt, and Reparation and Other Works 1921-1945.